June 2018 - Bradigan's Inc. 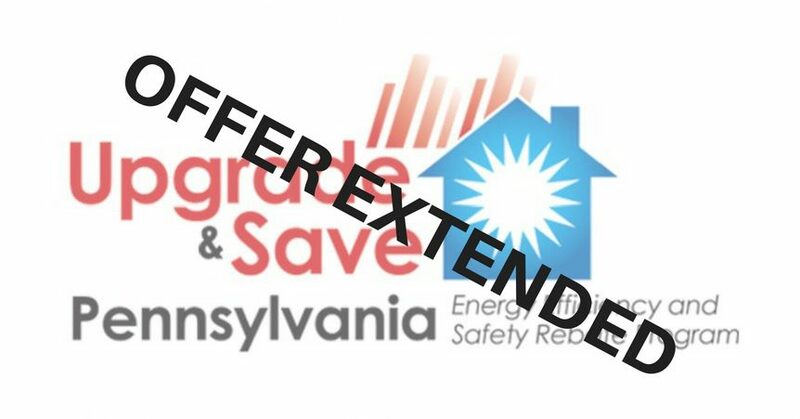 In May, we published a news release informing you of limited rebates available on an aboveground heating oil tank, oil boiler, or furnace install. The offer was limited, but we’re excited to announce that there are additional rebates available on a first come, first serve basis from Bradigan’s Inc.